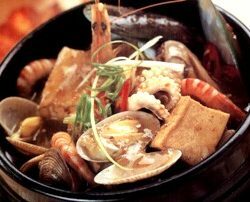 The method is Malaysia style. 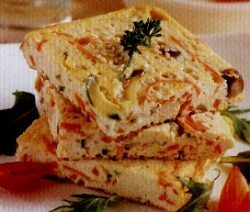 The layer of taste is rich. 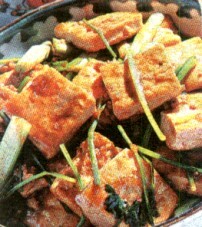 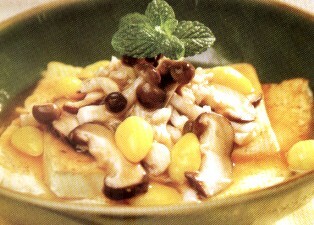 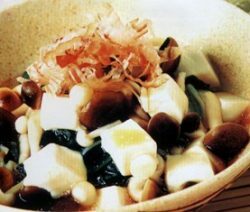 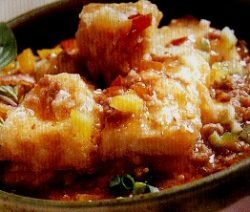 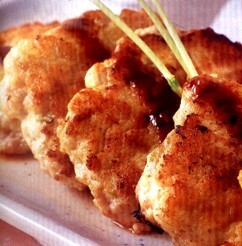 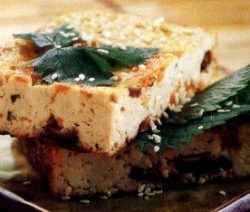 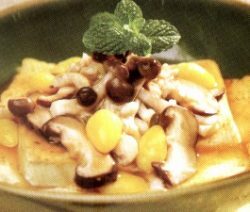 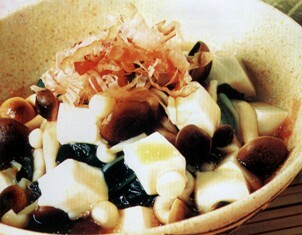 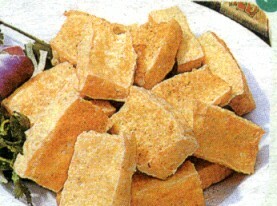 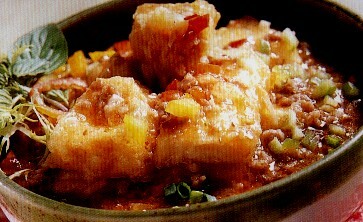 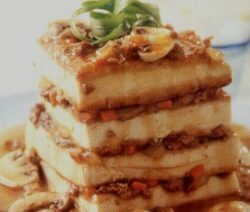 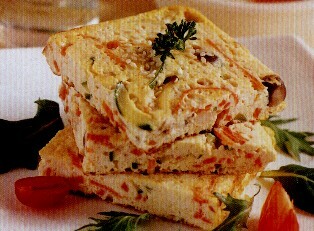 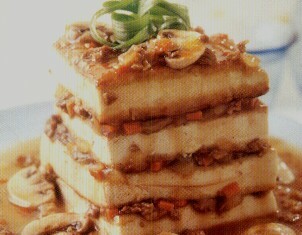 The dish of tofu(beadcurd) is differentiate. 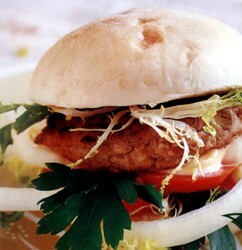 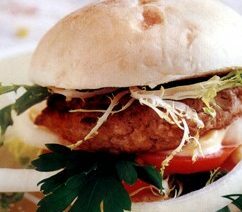 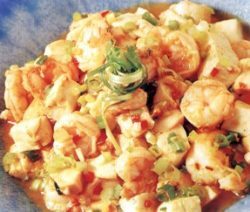 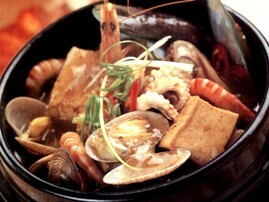 The dish is with high calcium, low sodium and Vitamin C.
The dish is health and suitable for everybody. 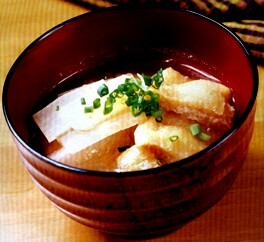 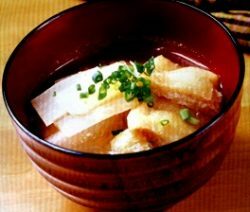 White radish is sweet, the soup is fresh and simply. 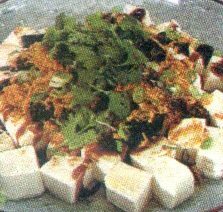 This is Japanese style salad. 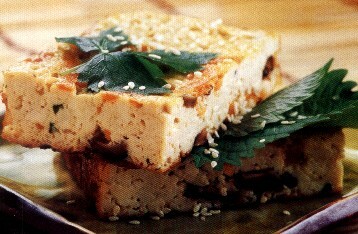 The egg cake is fragrant and sweet. 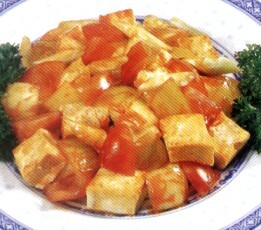 It has nutrition with mix vegetable. 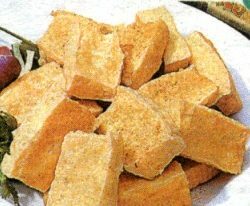 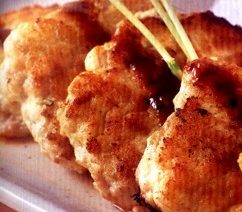 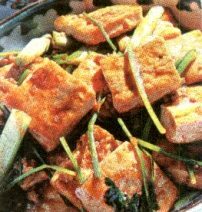 The beancurd(tofu) is crispy and simply.